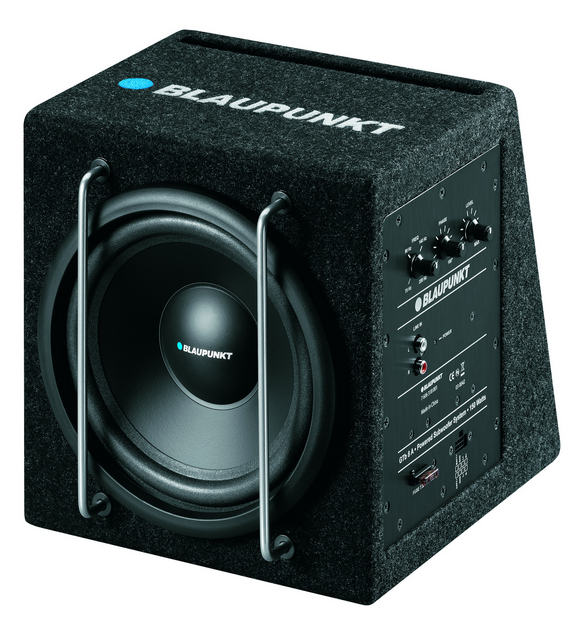 Blaupunkt which is a German Car Infotainment company has launched GTb 8A which promised the right combination of Sub, Enclosure and Amplifier to produce perfect Bass music enthusiasts crave for while on the move. Blaupunkt has designed the enclosure to house the sub and amp together. Its built-in 75-watt RMS amplifier keeps you from having to match up a separate amplifier, simply wire this sub up to your system and you’re good to go. This technique will help you save space for cargo especially in smaller vehicles. This Sub is quite compact being less than 11 Inches deep and will easily fit in the trunk of your car. GTb 8A can be connected to any car Radio and can be fitted into Hatchback cars quite popular on Indian roads. You can buy GTb 8A for your car at Rs. 9,990.